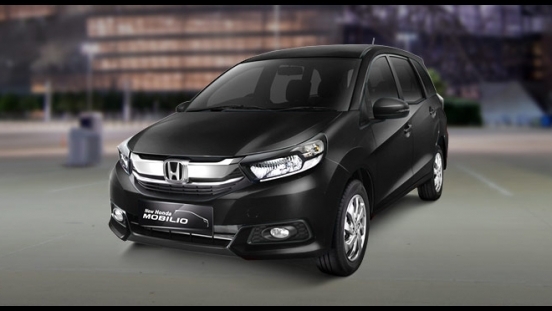 Don't miss the chance to drive home a brand new Honda Mobilio V CVT with P69,999 Cash Out. Inquire now to find out the monthly amortization. This offer is available at Honda Cars Baliuag, Calamba, Lipa City, San Pablo Laguna, and Sta. Rosa. 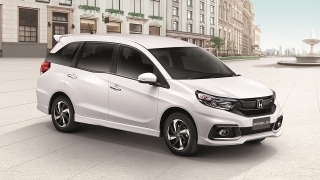 Priced at P948,000, the Honda Mobilio now features a new front grille, 15-inch alloy wheels, as well as LED guide type position lights. Inside, it can seat up to 7 people comfortably. 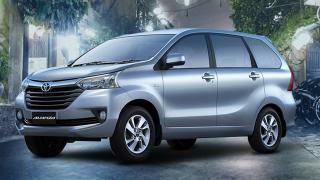 This MPV is equipped with a manual air conditioning with independent rear controls and keyless entry. 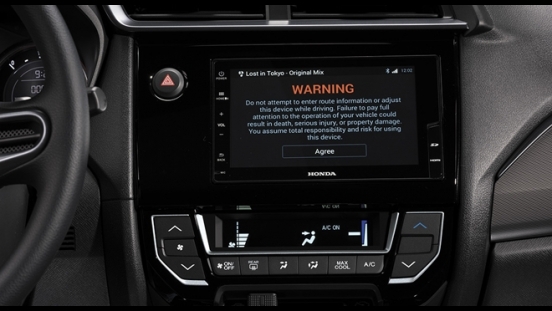 For on-board entertainment, it has a 7-inch touchscreen head unit with 4 speakers. 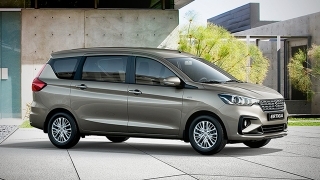 Under the hood, this MPV comes with a 1.5L gasoline engine that can churn out a maximum output of 120 hp and 145 Nm of torque. 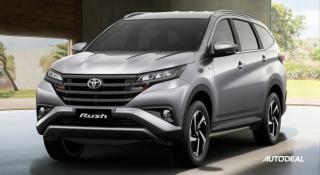 It is then paired with a Continuously Variable Transmission (CVT). 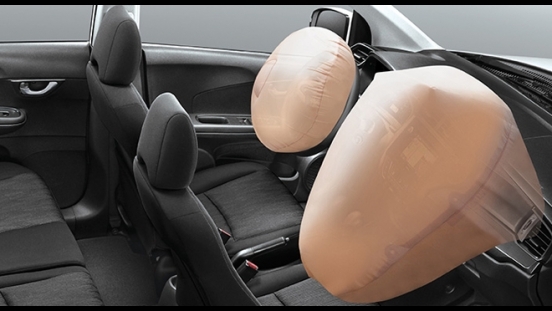 As for its safety and security features, it offers dual front airbags, Anti-lock Braking System (ABS), Electronic Brake-force Distribution (EBD), ISOFIX child seat anchors, immobilizer, and security alarm. 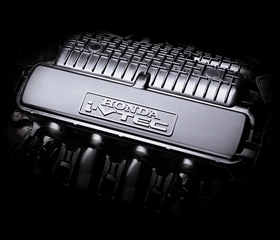 The Mobilio's 1.5L i-VTEC gasoline engine is both powerful and fuel efficient. 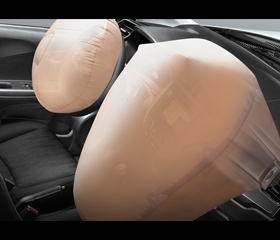 The Mobilio comes with dual front airbags for added peace of mind.